Several windows in my house were missing screens altogether, and had been since we bought the house. I’m doing some DIY window screen building to remedy this situation. I have been somewhat intimidated with DIY window screens myself. 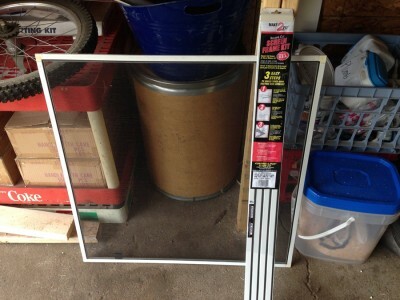 Just recently while looking around at my local home improvement store, I saw some kits for DIY window screen building. It looked a lot simpler than I could have hoped.